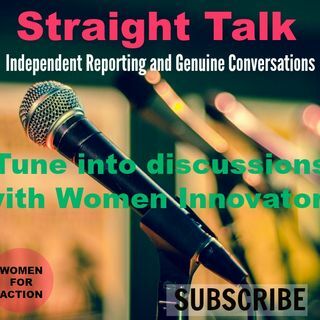 Introducing Straight Talk, No Chaser, powered by Women For Action, a weekly broadcast featuring independent reporting and genuine conversations with leading women innovators. Garner best practices, tips and advice on career advancement. Subscribe to Straight Talk by visiting http://straighttalk.womenforaction.org.